Medieval Party: Create a Potion Game! Below is my video on how I pass this game that some might find difficult. The secret is hitting the right edge of the platform so the ingredient can bounce far and into the pot. Hey there! 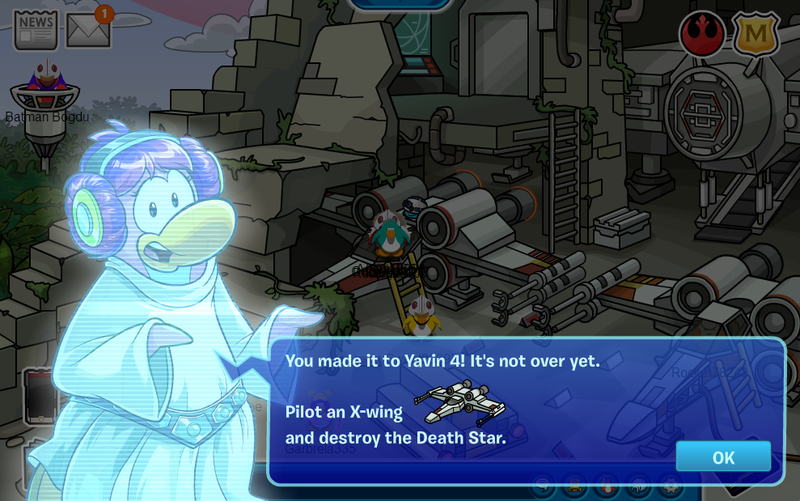 Yavin 4 is now unlocked and it is the final step in destroying the Death Star. To go there, click on the red Rebel icon next to the membership badge in the upper right corner. Then select Yavin 4. Here’s a guide about Yavin 4: Continue Reading! Star Wars Takeover: What You Need to Know ! Prepare yourselves fellow future Jedis! 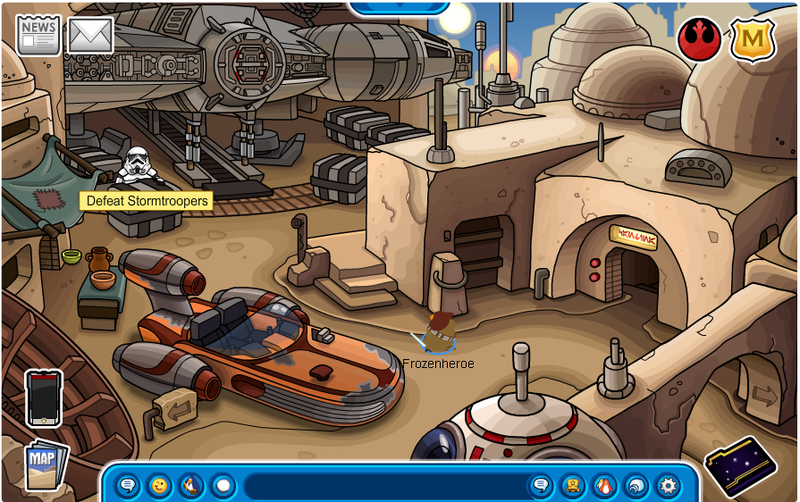 Only with the Force and practice will you become a Jedi master and defeat Darth Herbert and his evil forces! 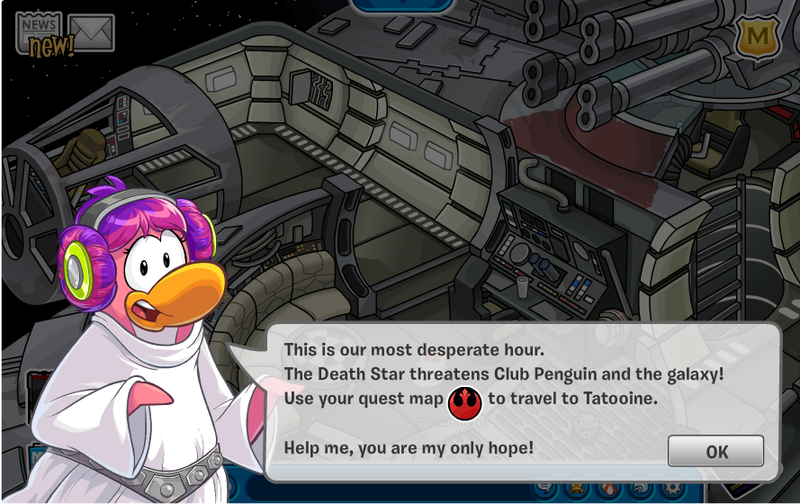 😀 Click on the penguin who’s with you in the Millenium Falcon when you first log in: Continue Reading! Hey fellow penguins! Here’s a video review of the Star Wars Takeover party starting on July 25th! Monsters University Takeover: What You Need to Know ! Hello scary penguins! Monsters University Takeover has arrived and it’s scarily fun! When you first log in you will see the screen above. 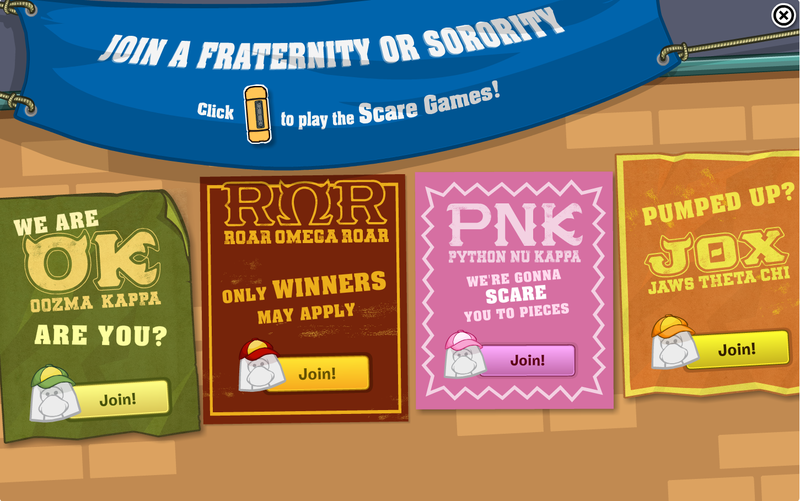 Choose which fraternity or sorority you would like to be part of, receive your free item from that team, and hit the X in the upper right corner to get started! Continue Reading! 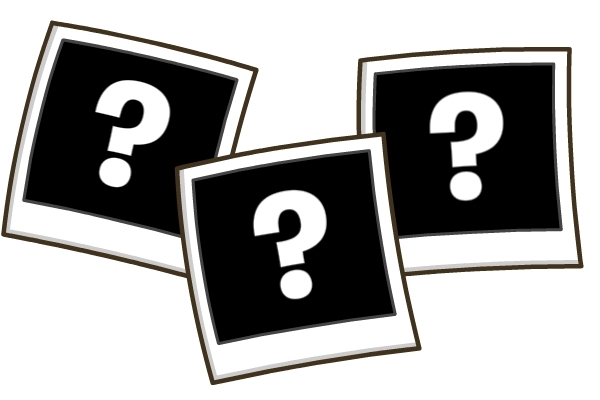 Four Rival Teams to Compete in Scare Games! At Club Penguin’s first ever Scare Games, you’ll get to join a scare team – just like the ones in the Monsters University movie. Pick the one that suits your scare style and compete to win a scary awesome prize! Exciting New Things for Summer 2013 ! 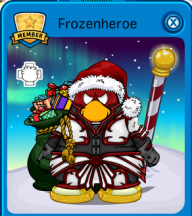 Spike Hike says: “Hello Penguins! 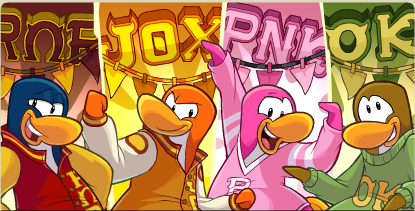 I hope everyone is as excited about Card-Jitsu Snow and the Card-Jitsu Party as I am! I want to let you all know that it’s the kick-off of an AMAZING summer we have planned! Continue Reading!